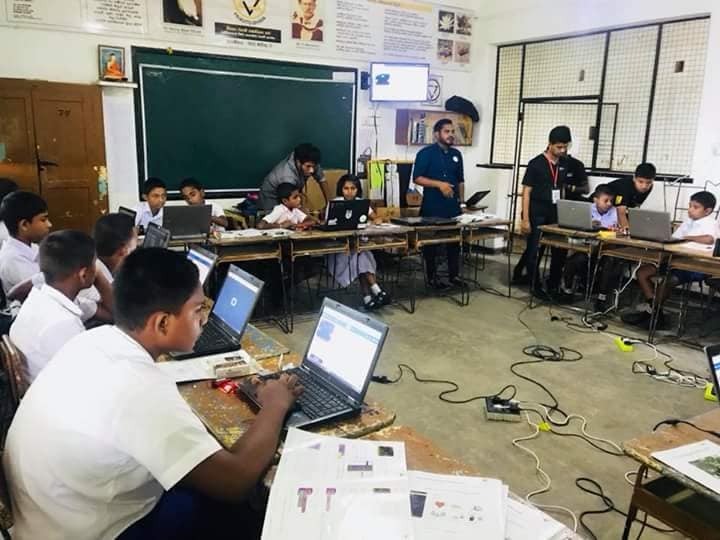 The newly launched Micro:bit communities in Canada, Singapore, Hong Kong and Croatia have adopted the programs and are now following the footsteps of the volunteers in Sri Lanka. It can be considered as a major victory for the Micro:bit Sri Lanka since we empower not only the local community but also in a global scale. National Hour of code session in Temple Trees, the American Center Colombo, Defense Services College Colombo and 300+ sessions island wide. (Please visit our Facebook page and web site for more & latest info) Micro:bit in Library Program (Library members can borrow Micro:bit device along with a starter guide book which is available in English and Sinhala from the Colombo Public library. 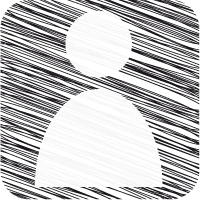 We are planning to launch this program in couple of other libraries soon) Teacher Training Workshops Volunteer Training Workshops District wise mini Hackathons Microsoft Make Code platform localized in to Sinhala and Tamil This is the block-based platform which can be used to program the device. Micro:bit Global web site and its contents including tutorials localized in to Sinhala and Tamil Help Support desk and knowledge base is running in Sinhala, Tamil and English Hack:Bit Island-wide hackathon Video Tutorial Series for beginners. Educational tutorial series on Nenasa educational TV channel. 200+ Micro:bit devices given away disadvantaged school children. Dear Prabhath I welcome your initiative and work and wish you good luck in further work. You are doing great things for children and young people and whole story about micro:bit is pretty amazing- organization, goals, volunteers, everything. It is very important to groom the next generation, from here comes our future change makers and leaders in the tech industry. Beautiful project .. that teaching children programming and coding skills helps them to make many innovations .. What is your plan to develop your project in the future? Thanks for your comments and votes for mtaji. Indeed no start-up has the capacity to succeed in the absence of partnership. Your project is amazing .It will be very helpful in developing the young minds who are tomorrow's future.With help of your project they will be able to learn it in a better way.I too have an idea"Educating every person on cpr" so I would be happy if you take a look at it and Please comment and vote.Your opinion and feedback will be helpful in developing the idea further. This is a sustainable idea,an idea that will bring the services close to the people thus making easy access to coding skills that will help many in the society. Wish you all the best. An excellent project to empower a community in your area, especially youth about programming or technology. This helps them to improve their skills from an early age. Very inspiring.